In class, we have been given an assignment of writing what it means to be a good citizen. We are supposed to choose two pictures and write what it signifies. The first picture I have chosen is this. To me, a good citizen has to be able to stand up for what they believe even though if it means they are at a risk of losing their jobs. Lately, football players have been taking a knee during the national anthem in protest to police brutality. The first football player to do this was Colin Kaepernick. Many players followed him even though the fans said it was unpatriotic and that politics should stay out of football. The Players do this as a form of protest to Donald Trump and police brutality. The other picture I chose is a picture of Leonardo DiCaprio. To be a good citizen is to contribute to society. 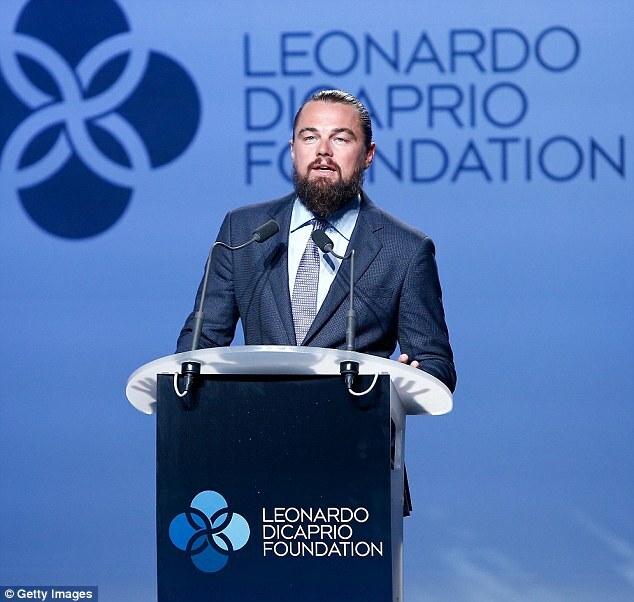 Leonardo DiCaprio made a documentary about climate change called “Before the Flood”. He showed what was actually going on and witnessed it first hand. The world doesn’t care about climate change or Leonardo DiCaprio and sees him as an actor, not an environmentalist. He is an actor that is putting his fame to good use and is getting more people involved. In my eyes, he is an outstanding citizen.